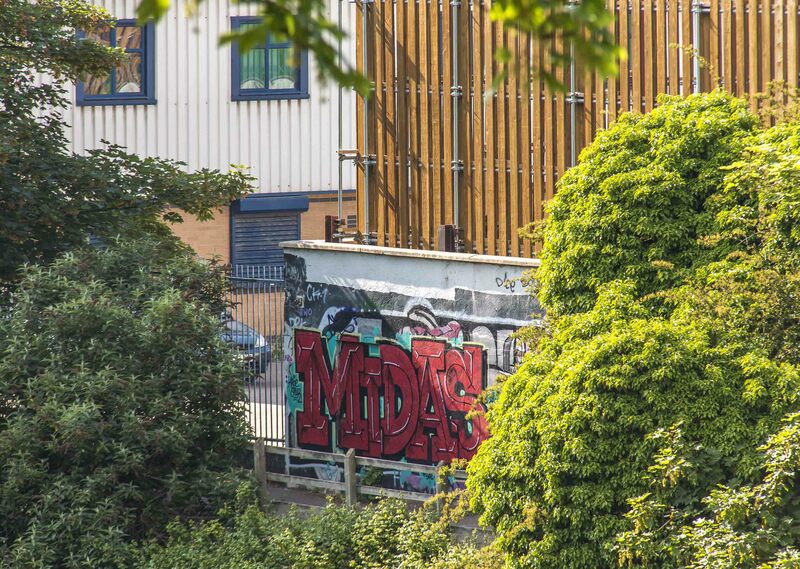 Arnos Vale lies outside the city centre, towards Brislington via the Bath Road. 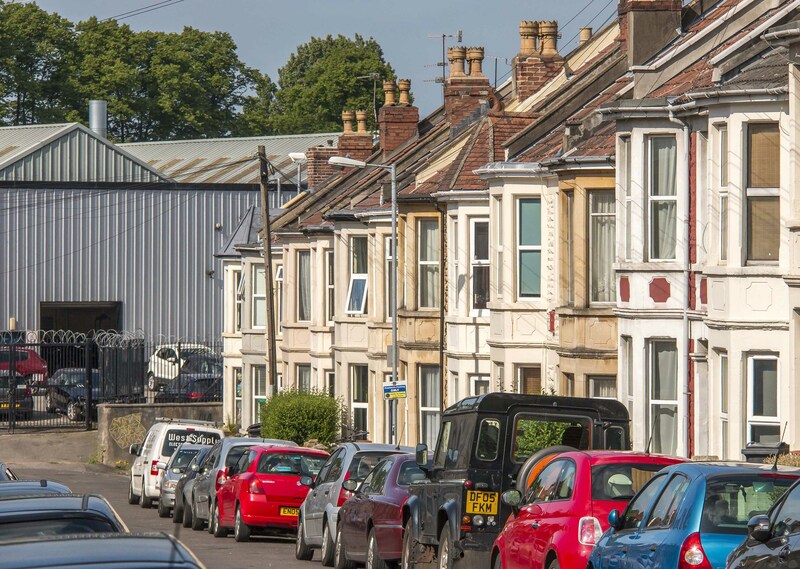 The majority of properties are Victorian terraces, many of them family houses, with a few flat conversions. 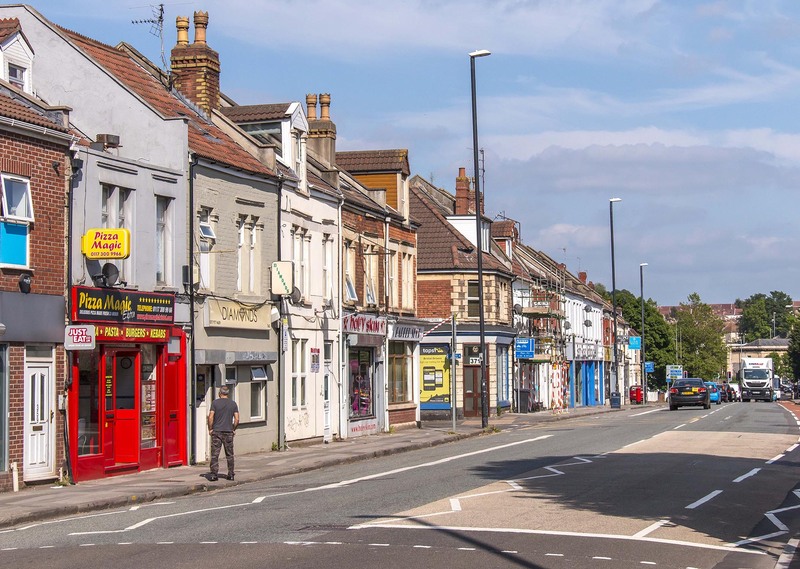 The area has a lively, urban atmosphere, despite being a little way out of the city, and a good mix of young professionals and families. 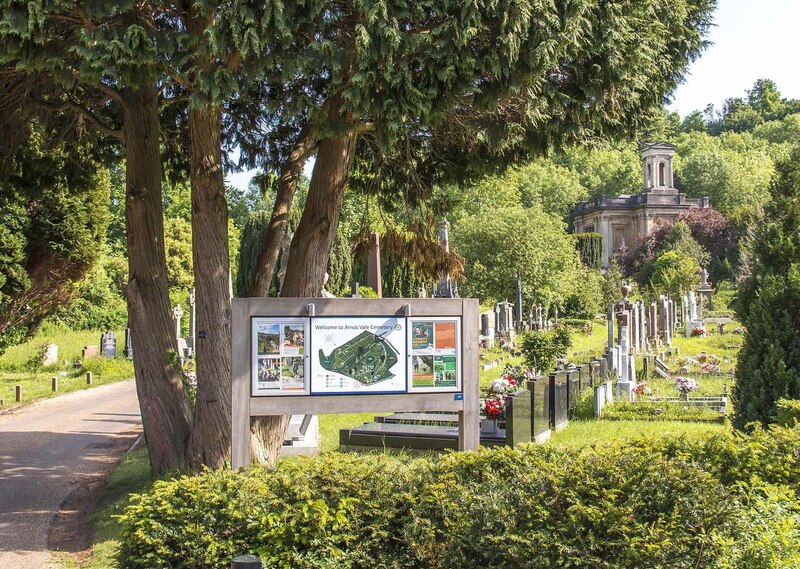 And we have to mention Arnos Vale Cemetery. 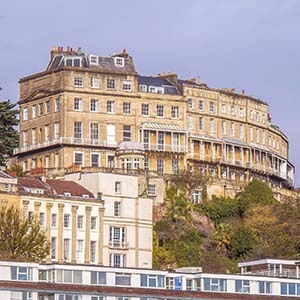 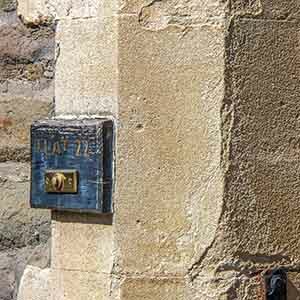 A 45-acre haven of peace and quiet containing many listed buildings and monuments, its beloved by tourists and Bristolians alike. 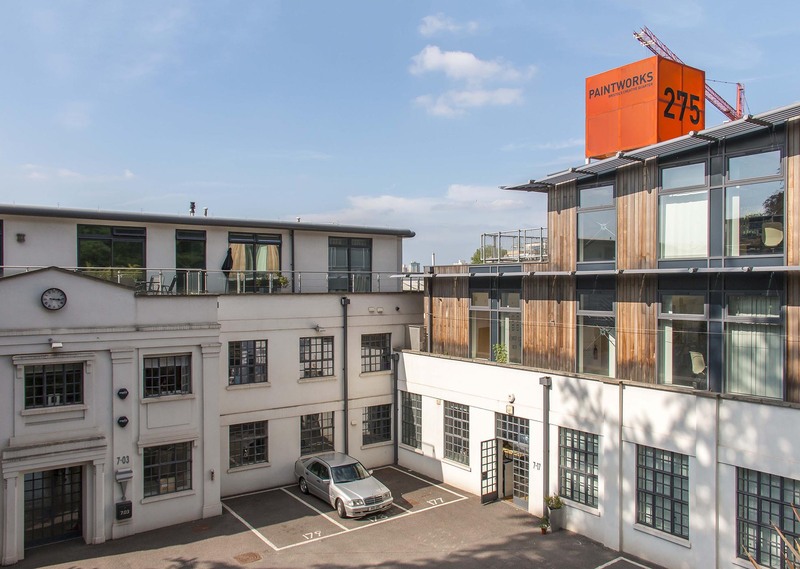 Opposite the cemetery you'll find Paintworks Creative Quarter, a mix of live work spaces and interesting companies. 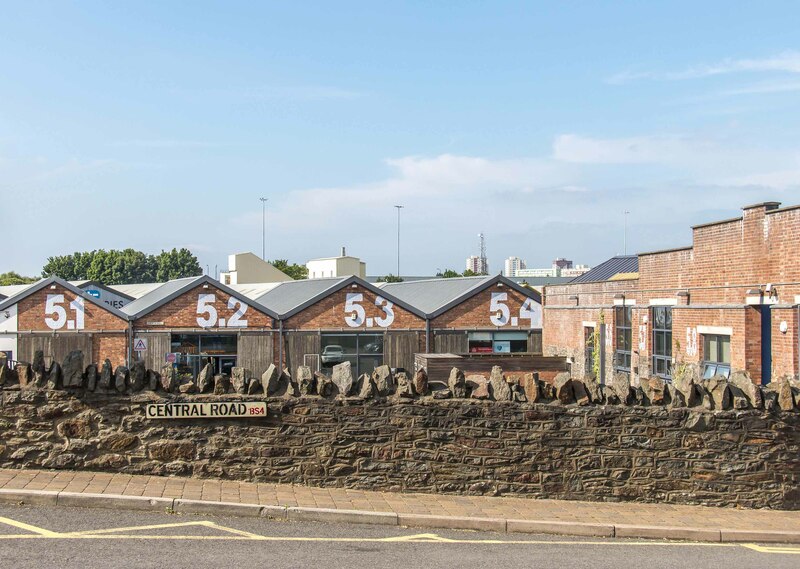 Bocabar is also based here, an award-winning independent venue, serving delicious coffee, food and drink at any time of day, and very popular with the locals. 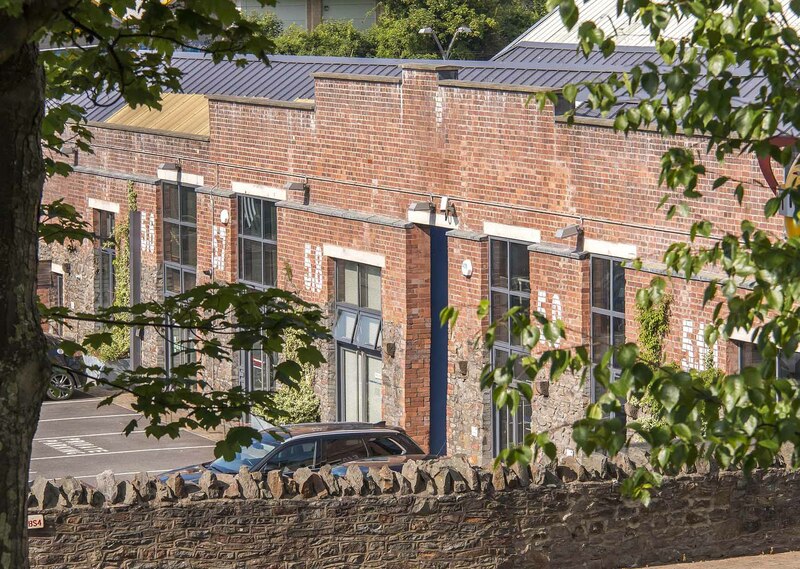 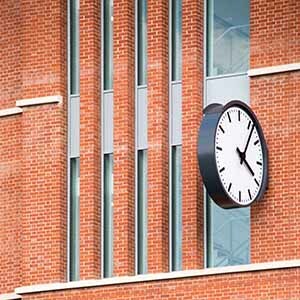 The local Bath Road Studios offer office space and attract a number of creative professionals to the area. 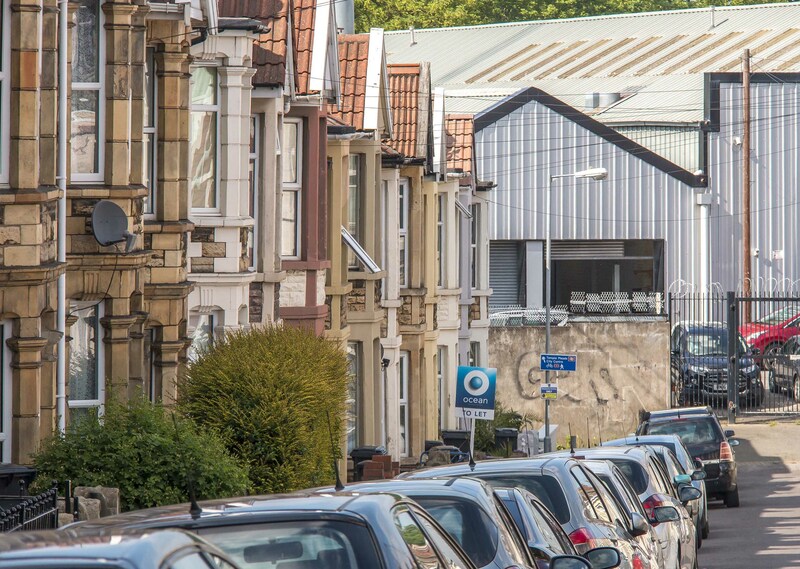 Victorian terraces, many 3 storey, some flat conversions. 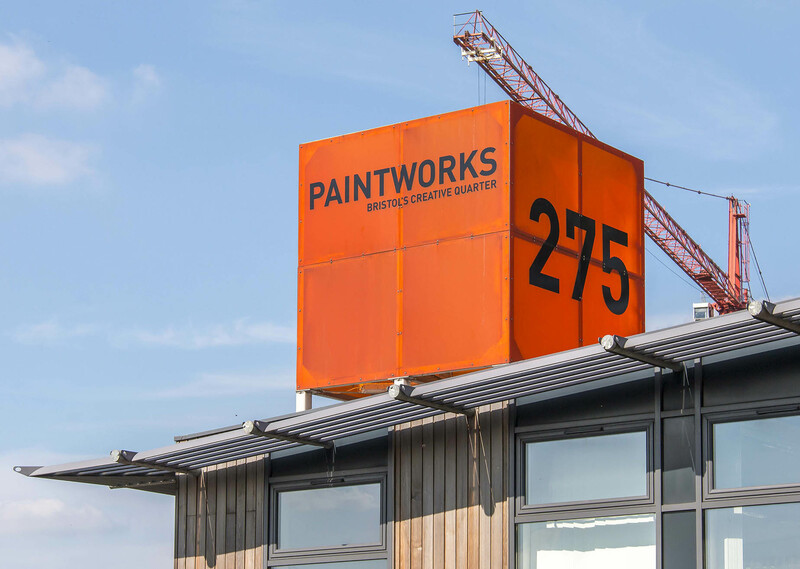 Live work spaces at The Paintworks. 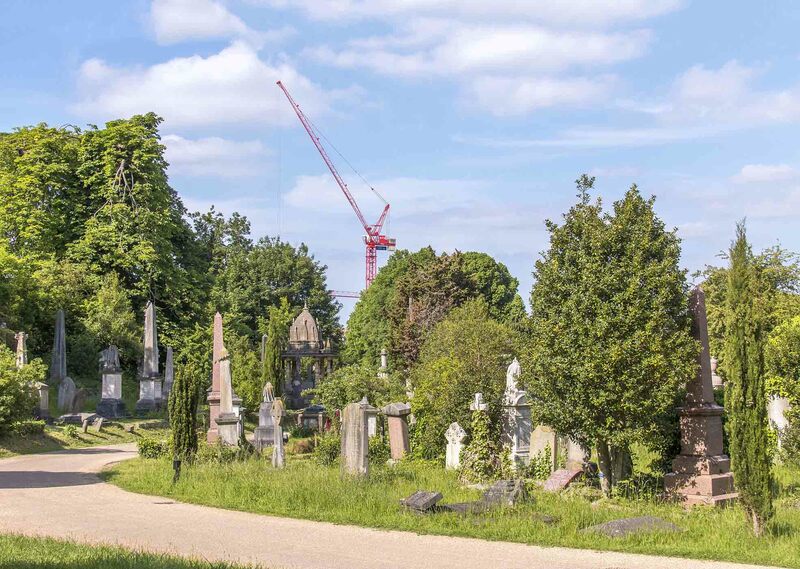 Own a property in Arnos Vale and want to know what it's worth?